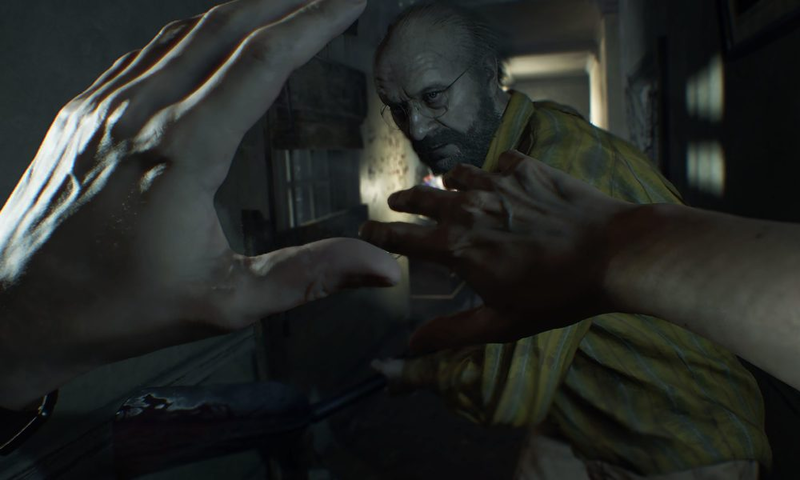 With Resident Evil 7: Biohazard, Capcom delivered the kind of atmospheric, back-to-basics game fans had been clamouring for since the series started to go way off track. While it might not have been perfect, RE7 nevertheless showed just how much juice still remains in the franchise. Capcom has dropped a few hints about their future plans, giving fans plenty to think about – so what do we want to see in Resident Evil 8? 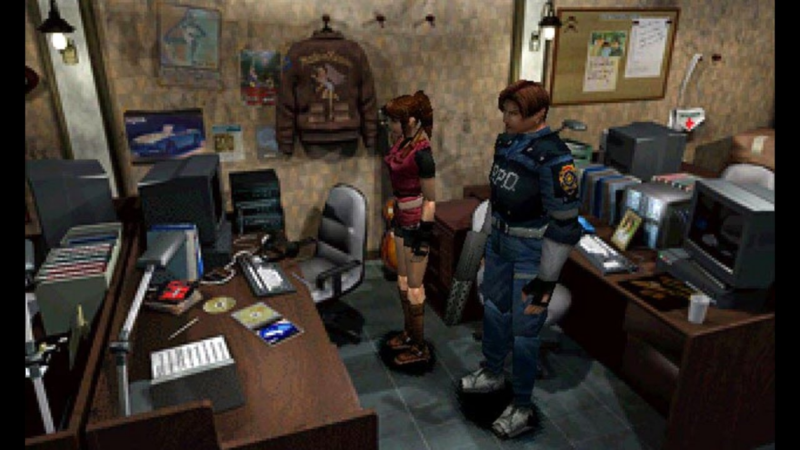 The Resident Evil series started out with a team of well-trained, competent cops stuck in extraordinary situations, but while Chris, Jill, Leon, Claire et al all knew their way around a machine gun, they didn’t come across as superhuman. Had it not been for your arsenal of weapons and a steady supply of green herbs, you were basically screwed. 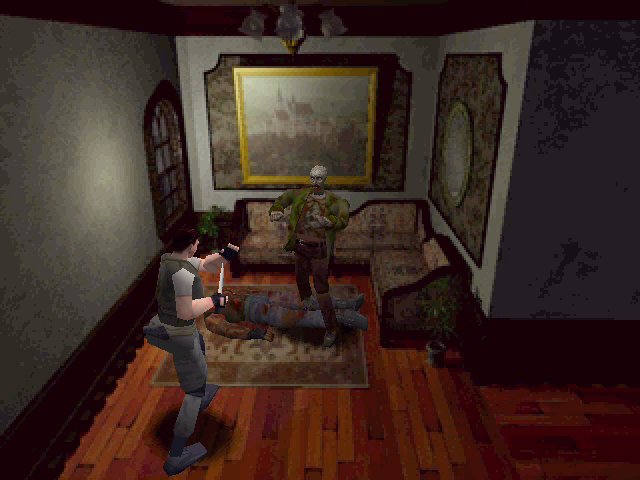 The use of melee attacks crept into the series steadily, but started to make the games resemble the Resident Evil movies at times (yikes!). By the sixth game, it was taken as far as it could probably go – you were basically able to take zombies down with attacks that would make Batman envious. It was a huge relief when Resident Evil 7 cast you as an everyman: no special training, no special moves. 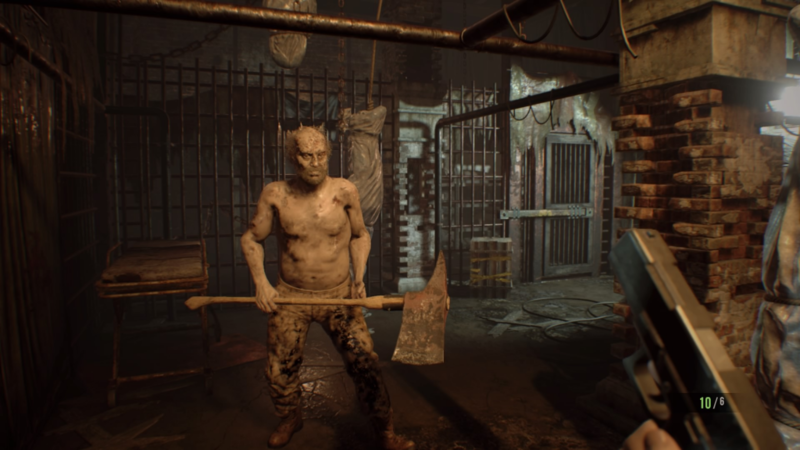 Playing as an ‘average’ person in a survival-horror game helps to make the experience far more powerful: it becomes easier to imagine yourself in the character’s shoes, and you always feel like the odds are against you. While we don’t know if Ethan will be back for Resident Evil 8 or not, we hope to see ourselves playing as another protagonist stuck in a situation they’re totally unprepared for. Throughout the Resident Evil series, up until RE7, the enemies became more and more OTT. The fourth game did away with the shuffling, groaning, Romero-esque zombies, and replaced them with the Las Plagas. These were still terrifying, but were able to run and use weapons against you. While this might have been a natural move after three main games based around the traditional zombie, the time now feels right to bring them back. Imagine facing slow, stumbling hordes of the undead with the all-new first-person perspective! Part of the thrill in earlier games was that you could often hear a zombie around a corner, but be unable to see it (unless you managed to walk into a new camera angle that showed them off, of course!). It’d be great to see this back in Resident Evil 8: in a first-person perspective, you’d hear zombies lurking up ahead, but not see them until you reached the corner. 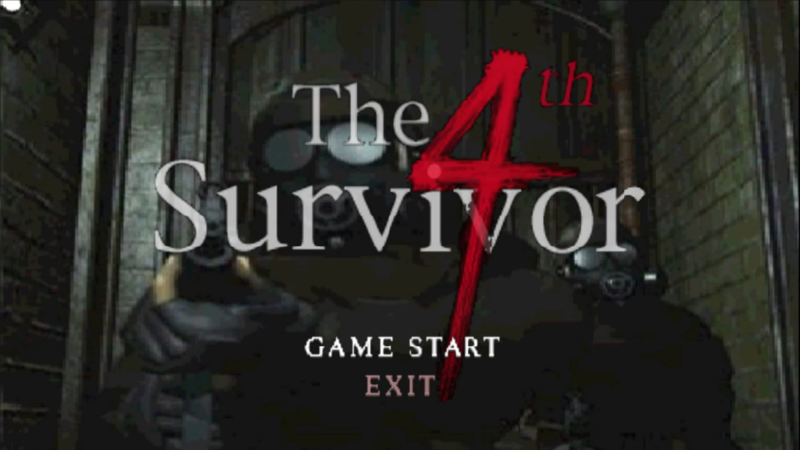 Being able to choose between characters, or getting to play as others for a fixed time, is part and parcel of the Resident Evil series. From the first game on, you were either able to take over as, say, Rebecca or Carlos for a while, or play through the story as different heroes. Resident Evil let you play as Chris or Jill, Resident Evil 2 allowed you two scenarios each for Leon and Claire, while Resident Evil 5 gave you a partner (and you could even play as Sheva after beating the game). Resident Evil 6 featured multiple scenarios, and you were free to choose between them. Resident Evil 7: Biohazard features just the one campaign, and though you play as someone else briefly, you don’t get much choice. In Resident Evil 8, we’d love to see more playable characters available from the start, even if it were just a choice between two, with different situations and outcomes. Alternatively, you could work as a pair and switch between them at will. 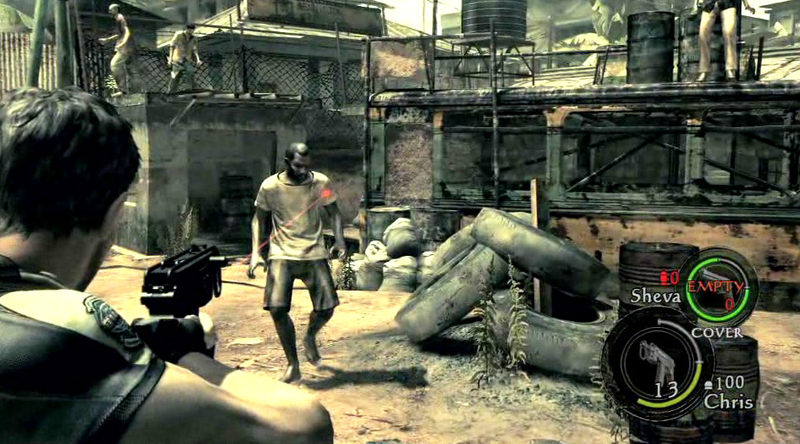 The partner set-up worked well in Resident Evil 5, and the first-person perspective would add a whole new dynamic. We know the Resident Evil series has taken place in Spain, Africa, and a few other places, but how about going for a bolder change in the next game? We’ve had the return to isolation in Resident Evil 7, and so a move to an urban setting would be neat – but how about somewhere different to Racoon City? For example, how about setting Resident Evil 8 in Tokyo, perhaps in a high-rise? Maybe try a rainy, desolate English moor? Of course, setting relates more to just the location. A Resident Evil game set in the past, perhaps in the mid-20th century or even further back, would be interesting. The weapons would obviously differ, and having none of the communication tools or gadgets of later games would ramp the sense of isolation up to new heights. Capcom could even have split timelines, with play switching between a character in the present and another in the past. One area in which the Resident Evil games really started to shine before RE7 was the amount of replayability they offered – mainly thanks to the Mercenaries mode. This first appeared in Resident Evil 3, and returned for subsequent sequels. Resident Evil 2 was the first to have minigames, though, with The 4th Survivor putting you in HUNK’s polished boots. Let’s not forget about The Tofu Survivor, either! Even in Resident Evil 6, which isn’t exactly a classic, the Mercenaries mode was a blast. Resident Evil 7 was seriously lacking in additional content, so hopefully Capcom will return to the Mercenaries mode (or something similar). You could play as the series’ regular characters (even if they don’t show up in the campaign), or just a new cast. Playing a Mercenaries-style minigame in first-person would be a cool new twist for the franchise, or they could go down the Alien: Isolation Survivor Mode route: your character would have to complete objectives whilst avoiding enemies, rather than simply taking as many down as you can. Resident Evil 7 revitalised the series, but where should Capcom take it next? Tell us what you want to see! Insomniac’s Spider-Man: Could it Be the Game Spidey’s Fans Have Been Waiting For?